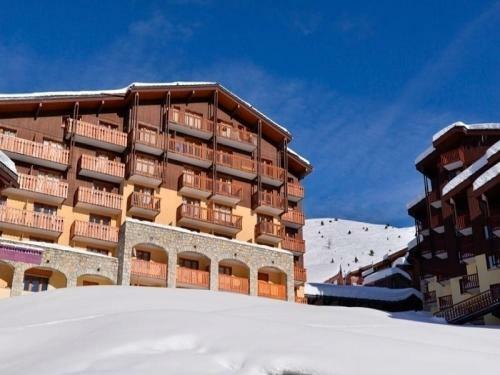 Situated in the ski resort of Belle Plagne part of the Paradiski Ski Area Hôtel Les Balcons Village offers accommodation with free WiFi throughout. A wellness centre with an indoor swimming pool a sauna a fitness centre and massage services is located opposite the hotel. 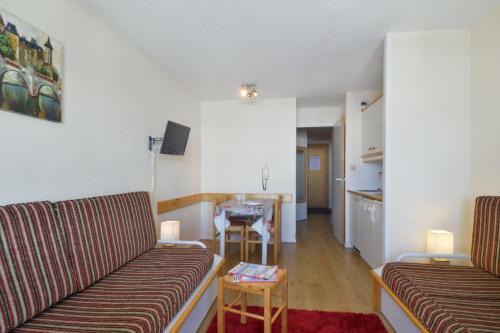 All rooms offer a balcony a satellite TV and a private bathroom fitted with a spa bath. 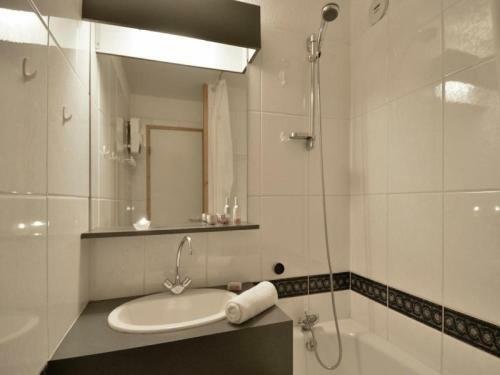 The property offers two restaurants L'Auberge des Balcons and Le Chalet de Maître Kanter each with a bar area. A bakery delivery service is available at an extra cost. 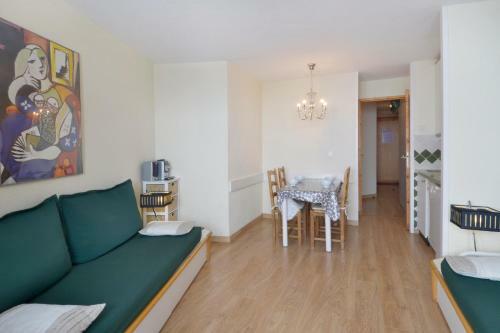 There are also restaurants available within 500 metres of Hôtel Les Balcons Village. 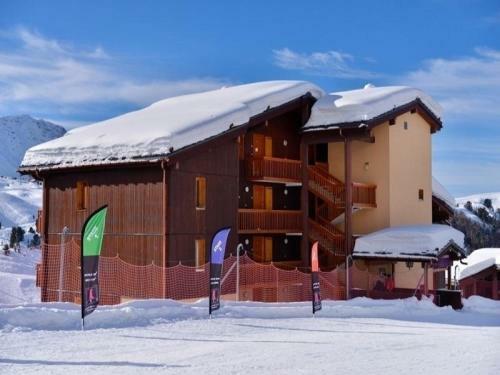 Belle Plagne Ski Lift is located 400 metres from the property. 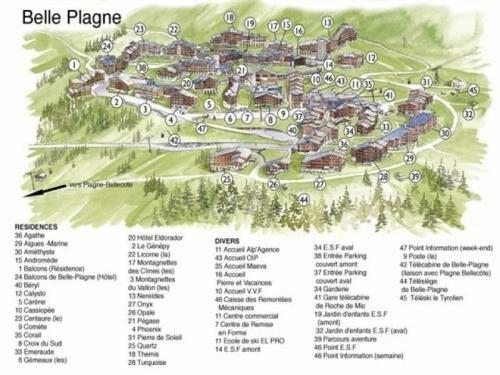 Aime-la-Plagne Train Station is a 32-minute drive away while Bourg-Saint-Maurice Train Station is 41 minutes away by car.